This Tuesday marks the 17th Anniversary of the 9/11 attacks. 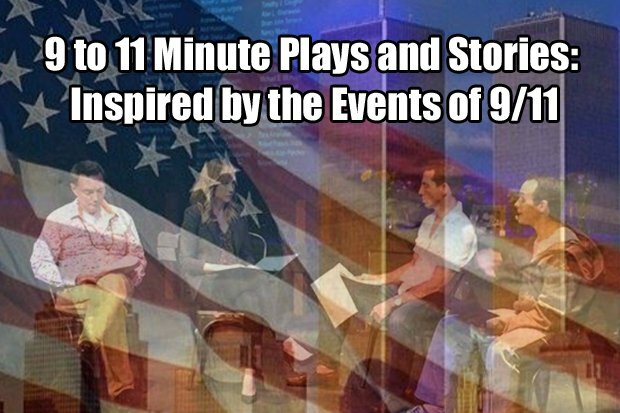 It also marks the return of the theater production of 9 to 11 Minute Plays and Stories: Inspired by the Events of 9/11. 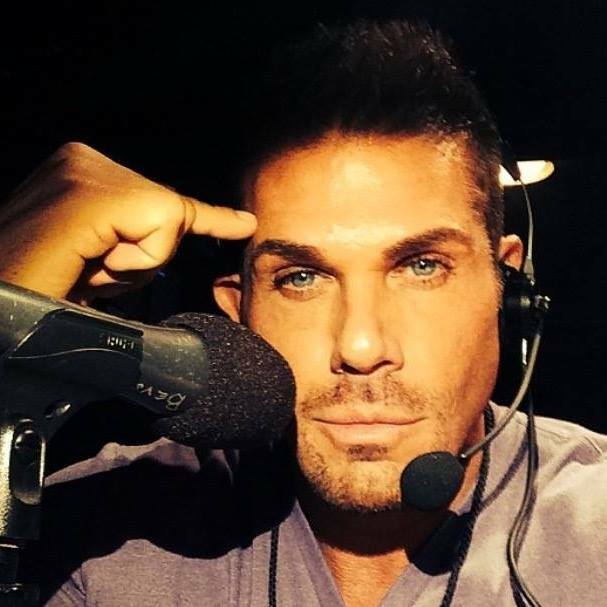 The event, on its 2nd year, will be held at the Loft Ensemble Theater in Sherman Oaks. This year’s event will showcase twelve different pieces. Three of the presentations will be LGBT themed. The first LGBT themed story is “MARCUS,” which showcases the story of Marcus, who died in one of the Towers on 9/11. 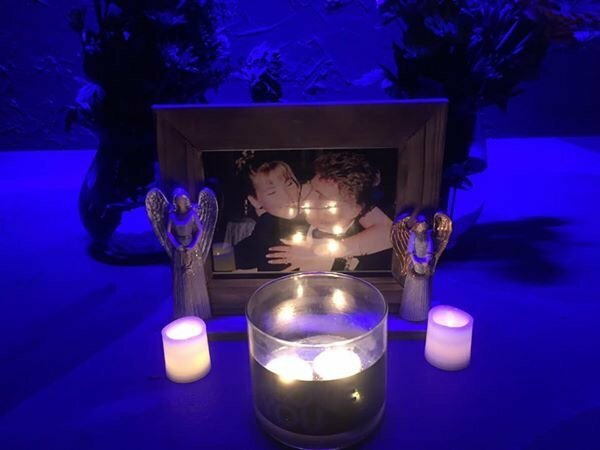 He is being honored by his life partner Michael, the man who was refused entry to the ceremony by his family, but a kind Angel intervened to work a miracle for him to attend. “BRUNCH,” the second LGBT piece was written by a gay man who witnessed the event.He reminisces his experience and the tragedy it all over brunch. The third LGBT theater piece is “THE ROSE” written by Jim Todd. It will be performed by Ben Patrick Johnson (LGBTQ Activist). The piece is Jim’s true account of what happened to him that day as an out and proud teacher and what happened in his classroom as they watched the towers crumble from their classroom windows. This will be a powerful evening of moving, dramatic, heartwarming pieces that will inspire people and perhaps at times put a smile on their faces when they remember someone they love that was lost on that day or affected profoundly by the Events of September 11th, 2001. A special reader includes Daytime Emmy nominated actress Dee Wallace. Wallace is best known as the mother in E.T. the Extra-Terrestrial. She was also in the horror classic Cujo and The Howling. This event is created and co-produced by Elizabeth Regensburger and Michael Hennessy in association with THE STREET SMARTS OF ACTING and HENNESSEY PRODUCTIONS. On July 24, 2016 Regensburger lost her father Robert Regensburger Sr. To 4 different types of 9/11 related cancers. It was the worst day of her life after September 11, 2001. She and Hennessey established this event to pay homage to lives lost on that day and to the lives still being lost because of that day. They want to acknowledge and pay tribute to our country for the sacrifices made by giving life to dramatic works written by those who have been affected. It’s a positive way to come together and REMEMBER NEW YORK – by showing up and learning about the many many different types of loss we as Americans suffered that day. And it’s a healing tribute for all of us to move forward towards a better tomorrow keeping those we’ve lost close in our hearts and minds. The evening will be held on Tuesday, September 11, 2018. Red Carpet arrivals are at 6pm. Reception is at 6:30pm. Presentation begins at 7:30pm. 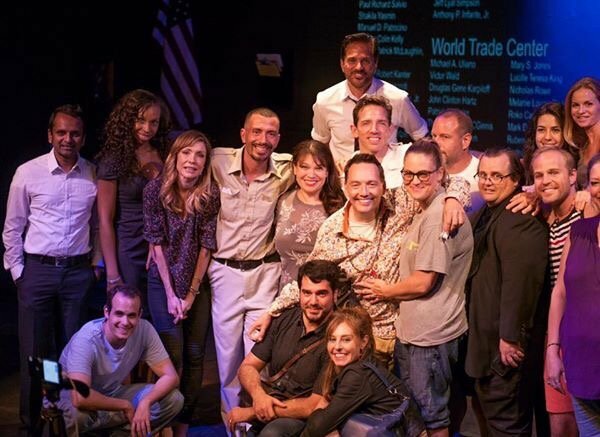 The LOFT ENSEMBLE Theater is located at 13442 Ventura Blvd, Sherman Oaks, CA 91423.